Federal law prohibits Americans from going to Cuba for any kind of health care. Especially now with President Trumps tightening on restriction to travel to Cuba its making it very difficult. There is a new, better vaccination called Vaxira and patients say they’d rather have to break the law and live than use what they have in America and die. None of the people traveling for the treatment give a real reasoning for going to Cuba, nor do they get permission for bringing vials of the vaccine over to the U.S. Many don’t even tell there own doctors they are taking the treatment in fear of being denied any more attention or even sued. Its been unclear just how well these smuggled vaccines really work but they do not prevent cancer. Instead they sort of immunotherapy that prompt your immune system and battle the disease in patients with non-small cell lung cancer. 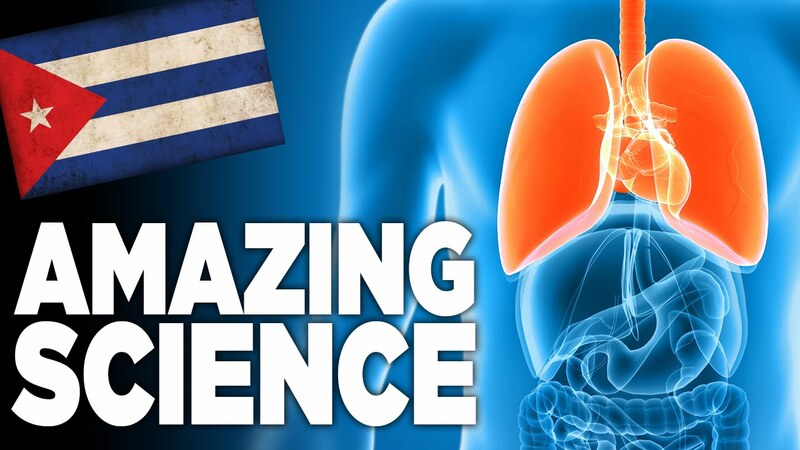 Since this Cuban revolution a cancer center in New York launched a clinical trial of the vaccines, this is the first joint venture between the two countries to help treat this cancer. The center is now doing similar research to try and see if they want to do a similar trial with the vaccines. For many patients, traveling to Cuba has become a valid option since not everyone is accepted into the trial for the cancer centers treatment. Its been so popular that patients online have support groups for people traveling to Cuba for the treatment. They routinely trade anecdotes and traveling tips. Until trump stepped in and put an end to the Cuba voyages. Now people in this category must travel with a guide and organization. People are also aloud to travel there for research purposes or to provide to the Cuban people. The tighter regulations by Trump is only a part of the reason why the have to postpone there Cuba trips. Another issue is Americans traveling to Cuba have been warned to not go to Cuba due to safety regulations related to assaults on American Citizens. For some travelers its a lot of stress and all just to much. For patients disheartened by there government restrictions and discouragement from there doctors about traveling to Cuba, travel agents are a great help due to being unaffected by the U.S. regulations. They send over patient medical records to see if they qualify to use the vaccines. Its a emotional roller coaster but many peoples lives are saved by these vaccines thanks to these travel agents trying to help out someone who desperitly needs it.